“No foot – no horse.” This old saying is as true today as it ever was. Laminitis is a potentially life threatening condition. The symptoms are inflammation of the sensitive laminae of the hoof resulting in extreme pain and reluctance to move, and frequently accompanied by rocking backwards away from the front feet in an effort to relieve the weight on them. There is usually, but not always, heat in the feet. The pulse in the digital arteries will definitely be present. 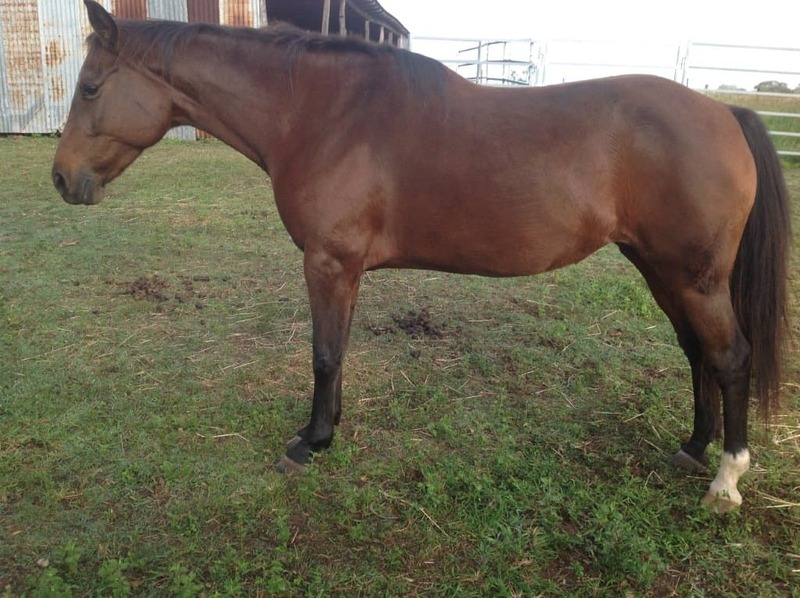 The photo above shows a mare who is not overweight demonstrating the laminitic stance. She was treated successfully with VF natural diet and herbal remedies. Ponies, especially small ponies and overweight ponies, are particularly susceptible, but horses with Cushings and equine metabolic syndromes are also at risk. Major causes are over consumption of green grass or grain, travel stress, viruses, toxicity from herbicides & pesticides, excessive work on hard ground, excessive weight bearing on one leg, Cushings and Equine Metabolic syndromes and retained foetal membranes after foaling. 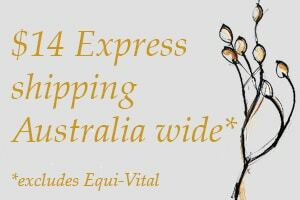 Every horse owner or manager should have anti-inflammatory and pain relief herbs on hand at all times, so that treatment can be started instantly, which will result in a better outcome. My Rejuvenate product is a combination of Devil’s claw and Meadowsweet which work together to provide a better result than NSAIDS like Bute without any of the drawbacks. As it is a liquid herbal extract which is syringed orally, it gets into the bloodstream very quickly via the liver an does not have to go through the digestive tract likes pastes and powders too, so it is very quick acting. It can also be given medium to long term if needed without any problems. Expert farrier care and correct management are an integral part of recovery. The latter entails accommodating the patient on deep sand (at least 10 cm) which is kept wet and cool. It is essential that the sand is wet and cool which means the sand and the horse must be under shelter to protect them from the sun especially in the summer. Do not place the horse in hot sand, as this would greatly aggravate the condition. Standing the horse in the sand supports the pedal bone and helps to take out the inflammation. To help reactivate normal circulation alternately hot and cold tub the feet 10 minutes each alternately three times in succession twice daily. If it is not possible to keep the pony on cool, wet sand, make sure it is kept on some kind of soft bedding such as sawdust or shavings which will pack up into the hoof. In all but mild cases, x-rays of the hooves are necessary to determine the amount of pedal bone rotation, if any. After first aid has been administered, treatment of the condition must begin. It is extremely important to differentiate the treatment including the nutrition depending on the cause of the laminitis. My approach to treating laminitis is a course of liquid herbal extract prescriptions which provide liver detoxification and stimulate the circulation to the hoof, while continuing to resolve pain and inflammation as outlined above. This is regardless of the cause. However if the cause is from a metabolic syndrome then I use endocrine system balancing herbs, if it is from a physical cause, then I treat with herbs that strengthen bone, ligament and tendon. With Cushings, as it is caused by a benign tumour of the pituitary gland, then I use specific herbs which help to improve hair shedding and excessive water intake, and also treat other symptoms of Cushings which may include abscesses. The great risk with laminitis is that if it is not treated promptly and correctly, is that the pedal bone can rotate or sink and penetrate the sole of the foot, which will usually necessitate putting the horse or pony down. Once a horse or pony has had an attack of laminitis it is unfortunately a prime candidate for future attacks, so great care must be taken to avoid this happening with careful attention to nutrition and restricting access to green grass flushes. This does not mean locking the unfortunate animal in a stable sized dirt yard with no shelter, no room to exercise and with insufficient essential nutrients. Sudden starving risks also poses serious health risks such as hyperlipaemia, where the blood can become flooded with fat. Once again this needs to be differentiated according to the individual, but there are some herbs and natural feeds which I have used with complete success as part of treating laminitis over the past 20 years. They are Rosehips, French White Millet, Seaweed Meal and Brewer’s Yeast. 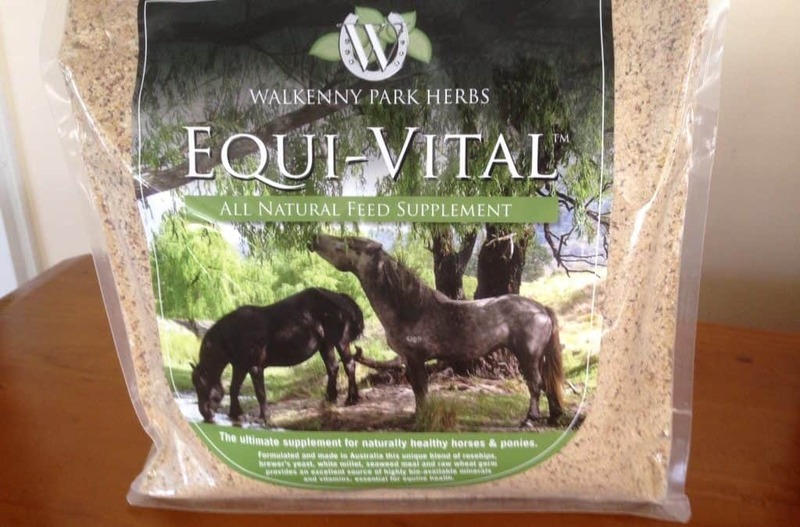 All of these can be found in Walkenny Park’s Equi-Vital All Natural Feed Supplement. If you would like to read a case history about a Friesian gelding who recovered from laminitis and equine metabolic syndrome, as well as a bone fracture and repetitive abscesses, then here is the link. This horse is now maintained on his natural diet and is in full work.